Sixteen kilos of cocaine are now off the streets thanks to K-9 Lobos and Sgt. Randy Thumann. FAYETTE COUNTY, Texas -- Sgt. 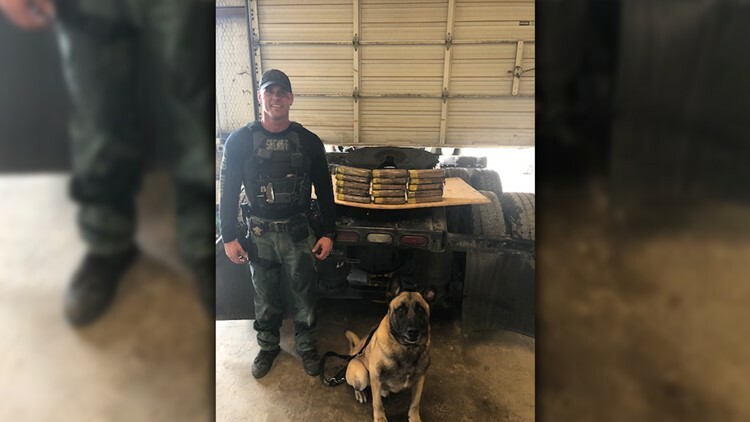 Randy Thumann and his K-9 partner Lobos seized 16 kilos of cocaine after a traffic stop near Flatonia, Texas, on Tuesday. The Fayette County Sheriff's Office reported that the duo made the traffic stop around 10:27 a.m. on I-10 eastbound on an 18-wheeler pulling a box trailer. After interviewing the driver, Sgt. Thumann was granted consent to search the vehicle when Lobos immediately alerted to the rear differential of the truck for presence of illegal narcotics. Officials said the 18-wheeler was moved off the highway to the Precinct 3 building in Flatonia, where the cocaine was discovered. Officials estimated the street worth of the narcotics at $1.6 million. 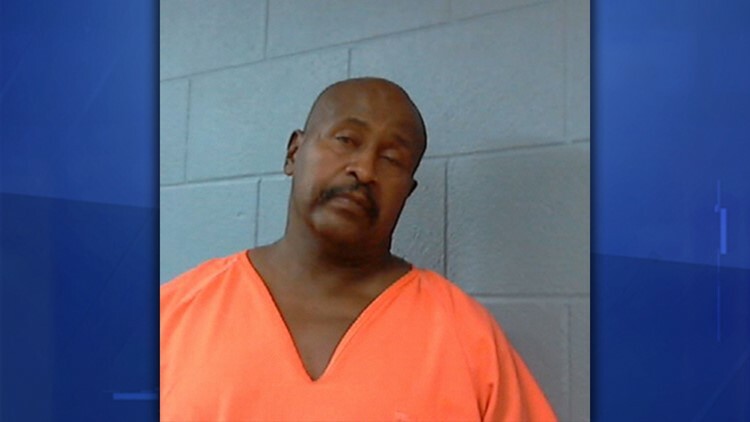 The sheriff's office reported that 55-year-old Steve Palmer of Sealy, Texas, was arrested and charged with felony possession of a controlled substance. He was transported to the Dan R. Beck Justice Center.